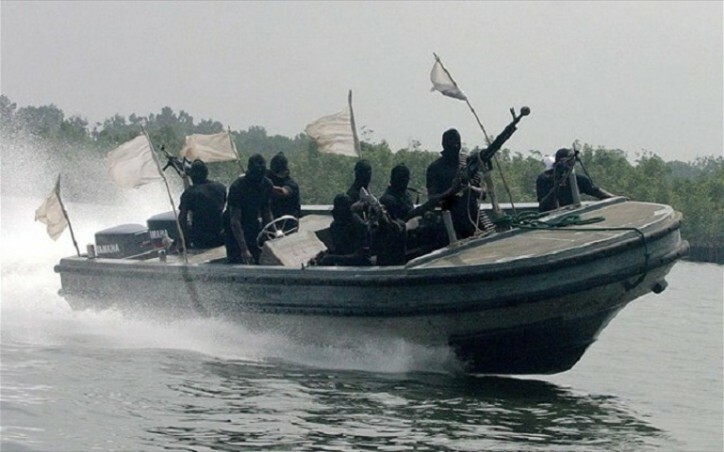 European shipowners are concerned about the continued piracy, armed robbery attacks and kidnapping for ransom events in the Gulf of Guinea (GoG), and particularly off Nigeria. According to the latest International Maritime Bureau (IMB) Piracy report in total 33 vessels were boarded and four fired upon in the first three months of 2017 worldwide. During the same period, of the 27 seafarers kidnapped for ransom, 63% were in the Gulf of Guinea. In its Global Maritime Security Conclusions adopted 19 June, the Environment Council recognised the problematic situation in the Gulf of Guinea. It underlined the need for regional states to take ownership and adapt their legal systems in order to fight piracy. The Council also welcomed bilateral initiatives of EU Member States in the region and advocated the need to coordinate them with ongoing EU initiatives. “The continued problems in the Gulf of Guinea create serious concerns about the security of seafarers sailing in that area”, commented Patrick Verhoeven, ECSA Secretary General “Maritime insecurity also disrupts trade flows and has a direct impact on the ability of ports to serve as hubs for parts of the continent. A poor security situation also imposes high costs on imports and exports and put jobs and economic activity at risk”, he concluded. 1)The proper protection by coastal states, 2)The investigation of the potential use of Privately Contracted Armed Security Personnel (PCASP) by the owners, 3)The prosecution of piracy and armed robbery and 4)The establishment of effective judicial systems, good coordination of law enforcement assets and an efficient and well working reporting and coordination system to respond to incidents. In addition, European shipowners support initiatives on capacity building and strongly encourage coastal states to take their responsibility and respect their obligations under international law (UNCLOS).